When a person goes out to have a run, he or she is putting his/her faith in humanity. 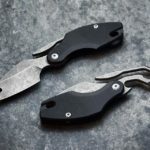 Trusting that he/she won’t get mugged, but the truth is, there are bad sheep around and this is where TRAK XL Titanium EDC Utility Knife & Tool will comes in handy. 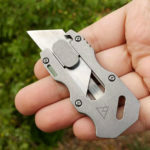 TRAK XL Titanium EDC Utility Knife & Tool is a lightweight, super compact everyday carry that you can use to fend yourself when bad guys come at you. Of course, it application is not limit to such grim situation. It is a knife and thus, it should come in handy whenever you need a cutting edge. 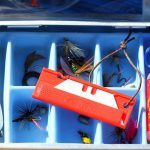 It is good for camping, fishing camping, and Scuba diving too. When the situation calls for it, it will be right there for you. TRAK XL Titanium EDC Utility Knife & Tool is a follow up to the company’s first runner’s anywhere introduced on Kickstarter a while back and the updated version now features a larger 2-finger design for improved retention, a longer 2.2-inch blade, thicker stock material, redesigned carry sheath, anti-slipping jimping, and hollow ground cutting edge that promotes finer and sharper cutting edge. It is available in two models, the Titanium and the S35VN Stainless Steel. 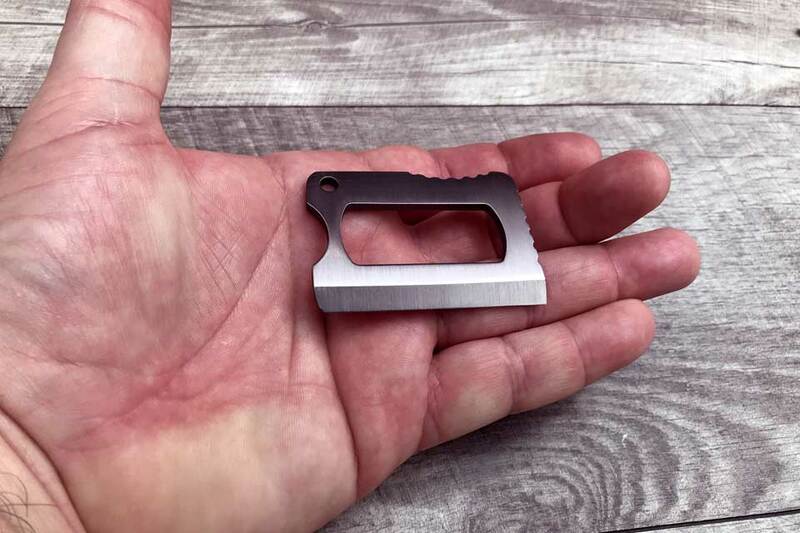 The latter gets one less jimping, but in its place, is an additional 1.25-inch blade. 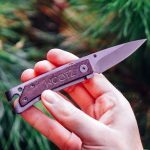 It is a compact pocket knife and so, it is good for just about any activity. 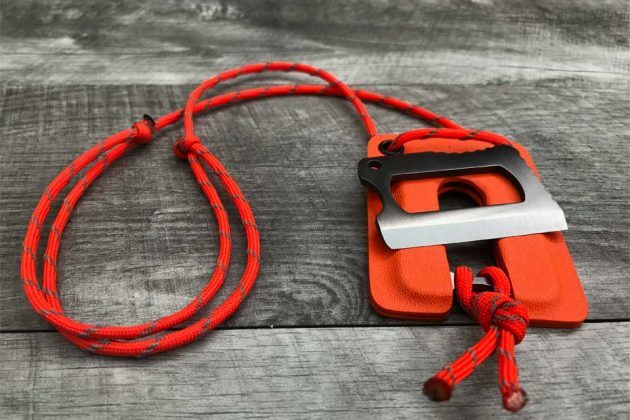 Especially useful for times when you want to travel light and not bogged down by cumbersome knife or tools. The look itself is absolutely cool. 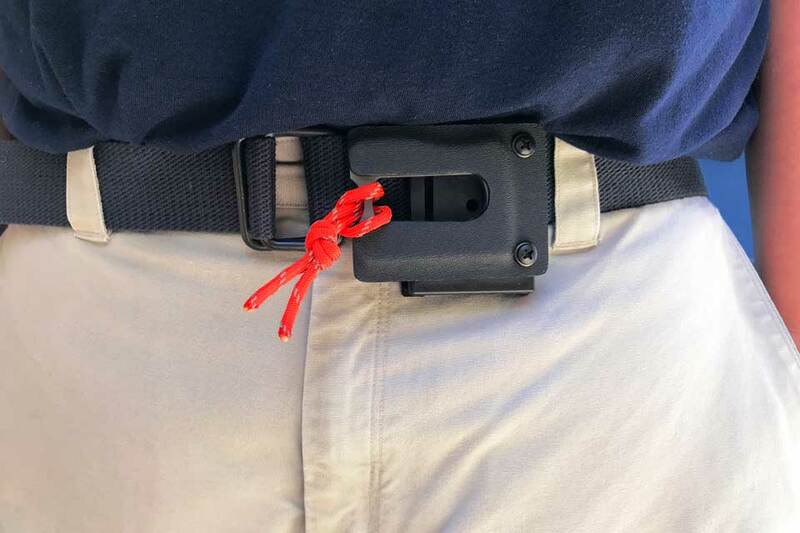 Even more so when paired to the purpose-designed sheath. We particularly love the orange sheath. It looks just so out-of-this-world cool (cos’ orange is how we roll here). 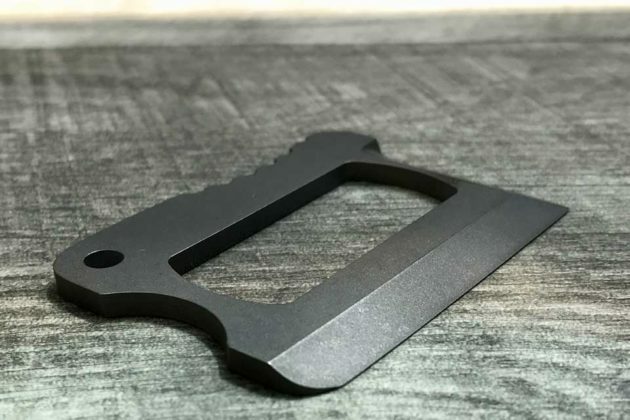 If you are enamored by TRAK XL Titanium EDC Utility Knife & Tool, you may want to consider pre-ordering it on Kickstarter. A pledge of $39 or more will secure yourself a unit. You can check out the perks over at the campaign page. And yes, it is a pre-order because, the campaign has since breached its set funding goal. 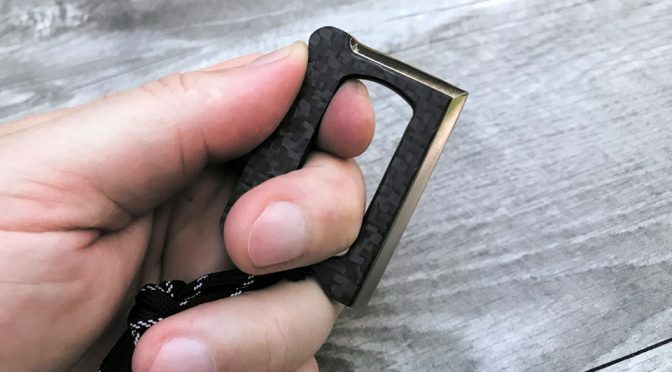 If all goes as planned, you should be seeing this nifty little adventure knife sometime in December 2018. Hit the jump for the pitch video.